Who does the minimum wage really help? Forget which party you pledged allegiance to and start thinking for yourself! 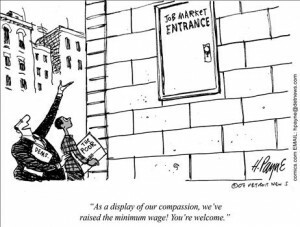 Who does the minimum wage hurt?